After escaping Rita Repulsa's mind control, Tommy Oliver, the Green Ranger, joins up with the rest of the Power Rangers to combat her never-ending evil plans. Any semblance of a normal life is gone for Tommy now, but with his newfound family there lies hope for a brighter path. 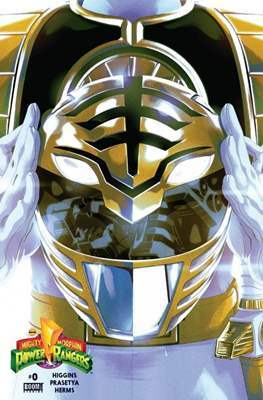 Includes the short story from the San Diego Comic-Con exclusive Mighty Morphin Power Rangers comics!